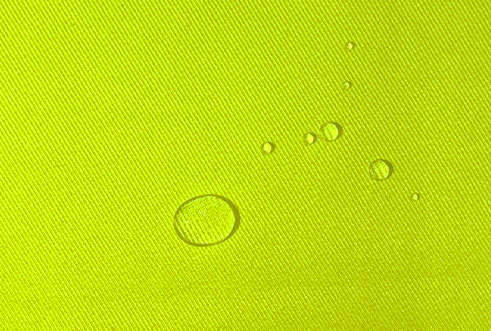 This hi vis water repellent fabric is suitable for making coverall and suits, front side is polyester, so that color is very bright, backside is cotton, so that it is very comfortable close the skin. 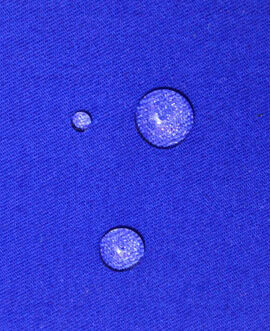 This hi vis water repellent fabric mostly used in railway, chemical, metallurgy, electrofacing, dyeing, paper making,oil industry ect. 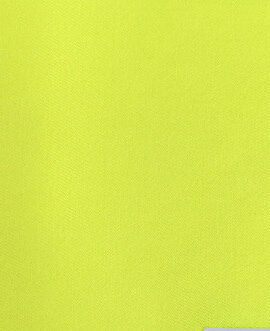 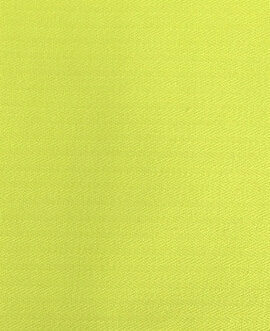 This hi vis water repellent fabric is a good choice in autumn and winter. 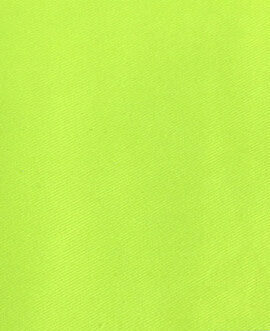 Fluorescent,water proof, and there are many colors available, fluorescent yellow and fluorescent orange color fabric is very bright, thus makes workers easy to be found when working in the dim environment, will protect the safety of workers.